The first question that often arises in injury litigation is whether the defendant was negligent in causing plaintiff’s injuries. But the second – and equally important – element is damages. That is, to what extent did plaintiff suffer? How can that suffering be quantified? Our Fort Myers injury lawyers do this with a number of approaches, depending on the individual circumstances. It could include production of medical bills. It could include testimony of expert witnesses, such as orthopedic surgeons. It will mean looking at how the plaintiff’s ability to earn money and make a living has been impacted, both in the past and in the future. It could mean delving into the effect the incident has had on plaintiff’s personal relationships and overall quality of life. The question of damages cannot be overlooked. Unfortunately, it’s not always as easy to prove as it may seem. In the recent case of Gilliam v. Immel, the Virginia Supreme Court affirmed a ruling in which plaintiff proved that defendant was liable for the crash, but failed to show her injuries should compel him to pay damages. According to court records, plaintiff sought damages for personal injuries she reportedly suffered when defendant’s vehicle struck the rear bumper of her own vehicle. Defendant admitted liability at the outset of the proceedings. However, what he contested was damages, and the case went to court solely on that issue. The crash in question occurred while plaintiff was stopped at a traffic light with both hands on her steering wheel. Suddenly, she heard a boom. She then realized she was struck and being pushed into traffic. She immediately put her foot back on the brake to stop. She then realized it was defendant who struck her because he was backing up his vehicle. 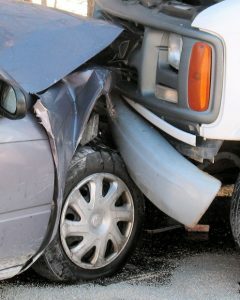 Plaintiff’s body was restrained by the vehicle and no part of her body came into contact with any part of her vehicle. She had no bruising, swelling, scrapes, cuts or bruising and she did not content during any of the proceedings that her vehicle had been damaged. She was transported to a local emergency room, complaining of lower back pain and pain on the right side of her neck. At the hospital, an x-ray was conducted and she was given pain medicine. She returned to work the following day. However, she saw her primary care physician twice thereafter with complaints of back pain related to the crash. She was referred to an orthopedic doctor and obtained physical therapy. She continued to complain of radiating pain, and an MRI did show a partial tear around her bicep tendon. Plaintiff received steroid injections and later underwent shoulder surgery, for which she missed one day of work. At trial, she failed to present any evidence to support the assertion that she suffered a back or neck injury, let alone that it was caused by the crash. It was noted that she had back surgery a handful of years prior to the crash. The conditions noted in her MRI, defense argued, pre-dated the crash. The case was taken to the jurors, who returned a verdict for plaintiff, but assessed her zero damages – which basically meant she lost the case. On appeal, the Virginia Supreme Court affirmed, finding plaintiff had not produced sufficient evidence to require that jurors award her damages. 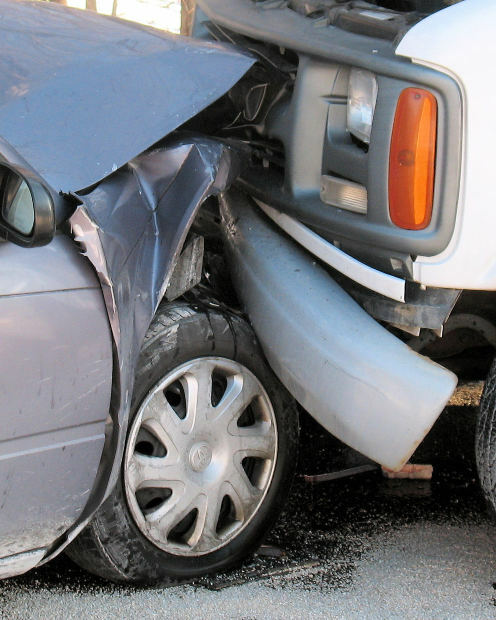 Cases like this highlight the importance of hiring an experienced car accident lawyer. It’s not enough to simply prove the other party is liable. Damages are an essential element of every injury lawsuit.